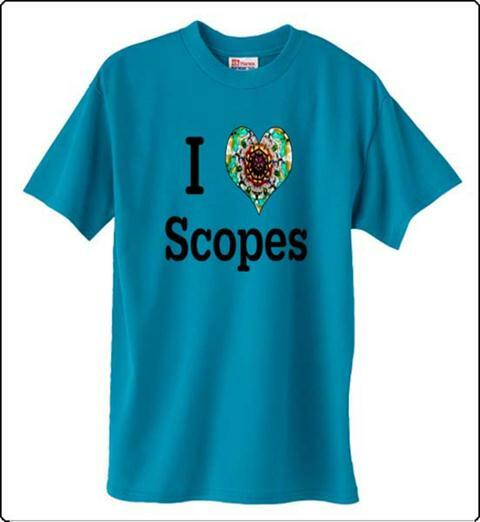 Go to http://www.yellowllama.com/kaleidoscopeshop to order your size. 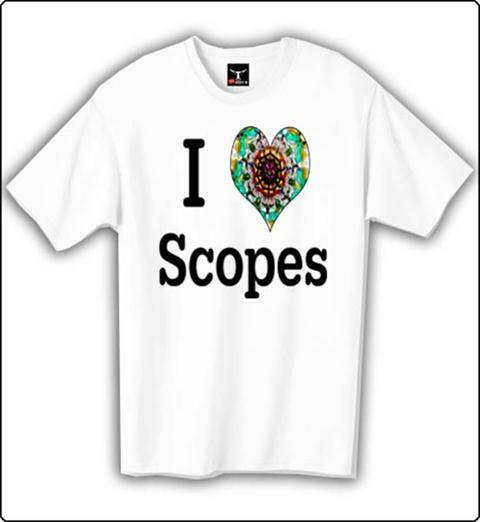 I "Heart" Scopes, with a kaleidoscopic mandala inside the heart on a white, light steel or teal Tshirt. Do not add to cart. 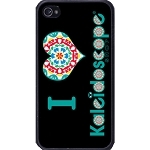 Instead, go to http://www.yellowllama.com/kaleidoscopeshop to order your size and choose a color. Payment will be processed separately from other items.